This could be a quite funny movie: I will give it a try! What do you think? The cast includes Jess Weixler, Jennifer Prediger, Will Forte, Megan Mullally, and Jeffrey Tambor. 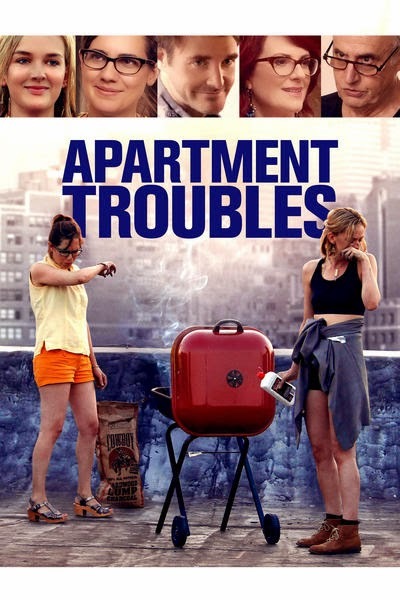 The release date of Apartment Troubles is set to March 27, 2015.